This place isn’t just about me. It’s about us. It’s about learning the dynamics of perspectives and opinions. It’s about learning to accept the next person as they are *unless they are an axe murderer, in that case RUN*. Come join me and help me paint this beautiful journey that I have taken up. I am a girl who enjoys the very thought of life. I love living *No,I don’t mean converting oxygen into carbon dioxide*. I work towards living a life that leaves the world breathless. Through this blog, I articulate this work in progress once in a while *commitment issues*. So, these are the basics I am going to put in this particular page. But this blog is a reflection of what I feel and thus I find no use in filling up this page with tiring facts about me *like my strange fetish for heights or that I am a part time human O.o*. I am not v a i n. Just s e l f – a w a r e.
The comments section is all yours, my majesty! If you can’t find it, please let me know, cause I can view your email address, so maybe I’ll send you a mail!! hi,purrfect girl!!! actually i found you out by your date of birth.i know a stupid thing to find out with but what to do there are many purrfect girls in google.your disney princess story and your birthday gave away your identity.Who do you think would know soo much about you?Guess????????? Hehe! I know who you are… Known you for 10 years! You are one of those friends , who has travelled along with me for a long time!! I am glad you like my blog!! Also visit and follow my blog, I hope you will love it. Nope. I honestly cant figure you out maaaan. Awwwwwwwww! Sad dude! From wetpaint to wordpress, we continue to spread our craziness!!! Wetpaint. WETPAINT. OMG. Wait I honestly dont remember. Kill me. Maaaaaan.. MADHU HOW ARE YOU MATE. 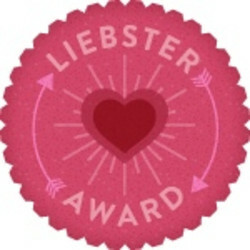 I have nominated you for this award as a token of my appreciation for your writing. Accept it if it isn’t against your blogging principle’s. Hehe ! Thanks for the follow 😉 Hope to provide you unlimited awkwardly humorous posts ! Hello Purrfectgirl! I’ve decided to read and follow 10 interesting and new blogs a day every day of May 2015, and yours is today’s #3! I write about Indian theatre a lot. Feel free to come visit me when you can at http://www.thatssojacob.wordpress.com, and follow if you like what you read. Happy new year and happy blogging! 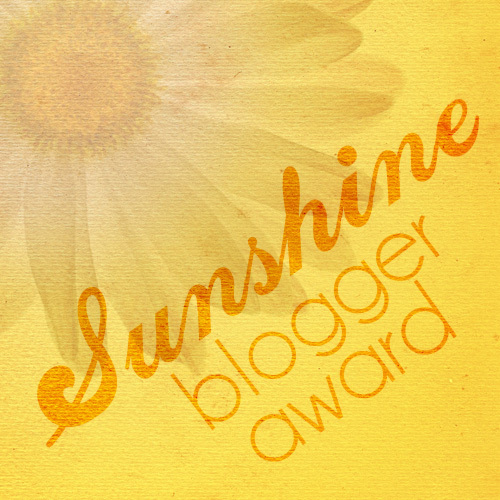 I honestly love the graphic designs – or whatever you call them – on your blog! I don’t even know how you manage to make them – they look like a lot of work. But, yeah. Just wanted to say that I admire and appreciate your work. It’s the small things that make all the difference. 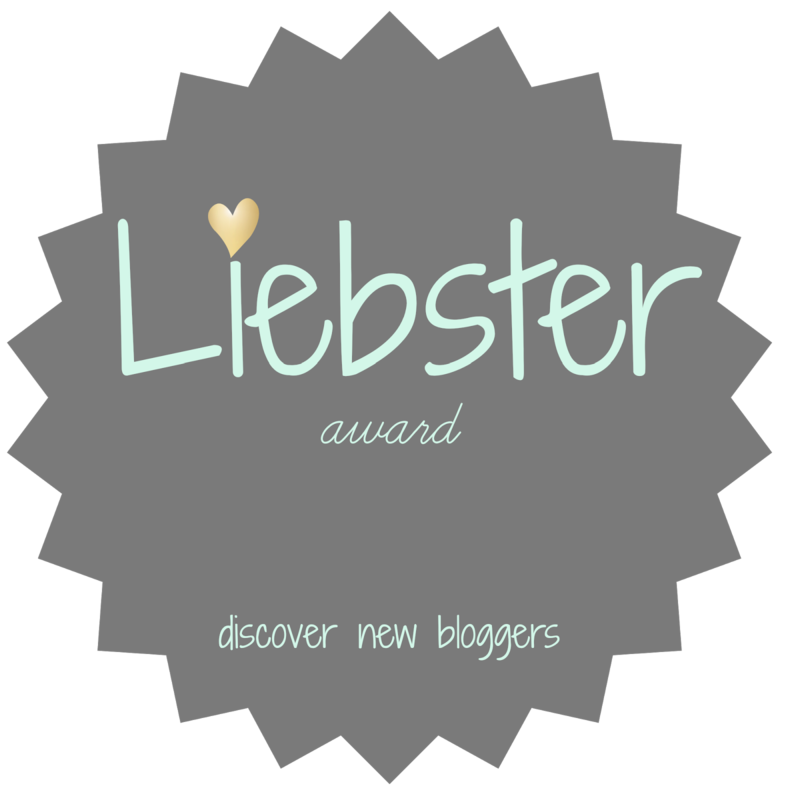 🙂 Happy blogging! This comment made my day 🙂 ! I am really REALLY happy you enjoy my work. At the end of the day, I really want to give my readers a good experience and make them comfortable when they come to my blog ! Haha! I totally understand how you must have felt as a reader to see this sudden change. The truth is, I no longer can relate to the old theme. It screamed a personality that was long dead I really needed an update, cause Purrfectgirl represented me, and my old theme just didn’t let me be my true self in here…And that’s how the new Purrfectgirl was born 😉 I hope you like this new journey I will be taking you all on! Very Nice blog!! Keep blogging! Thank you so much for the follow 🙂 means a lot. And of course thanks for that lovely comment! Thanks for the comment, really glad you liked my work! Drop by again soon! First of all, I’m sorry for the extremely late reply. This is such a sweet comment! I’m really glad you liked it here in my blog! Hoping to see you drop by often! Happy to meet you, Madhu. Happy to meet you too, Asha! A little bit of words and rhyme, got me here.